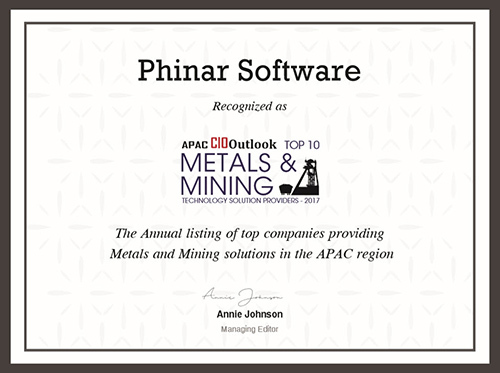 Phinar software creates powerful, visually appealing, data analytics and visualisation software that has proven to be a pleasure to use by data analysts, scientists, and engineers in a variety of industries – including Mining and Exploration, Oil and Gas, Financial, and Environment. Phinar’s latest spatial data analytics and analysis software creation, X10-Geo, is used by earth scientists and data analysts to save a vast amount of time analysing spatial and chemical data, allowing them to “dig deeper” into their data to uncover new insights and opportunities, with awesome reporting options. 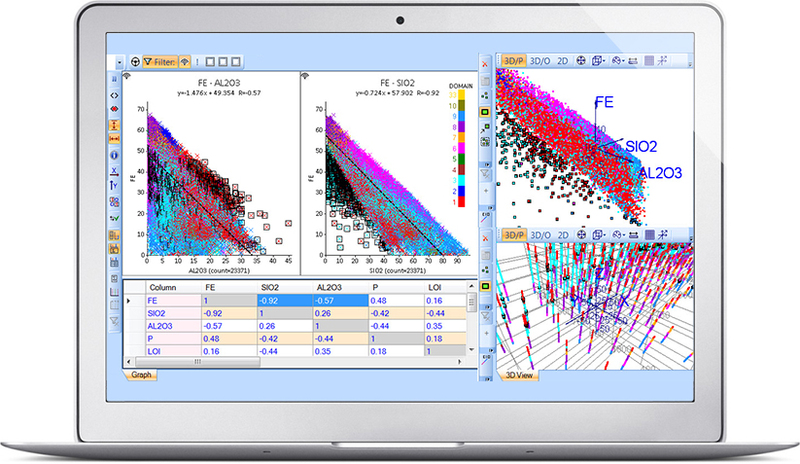 Experience X10-Geo now with our Obligation-free 30-Day Trial.